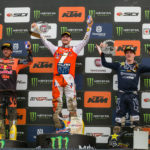 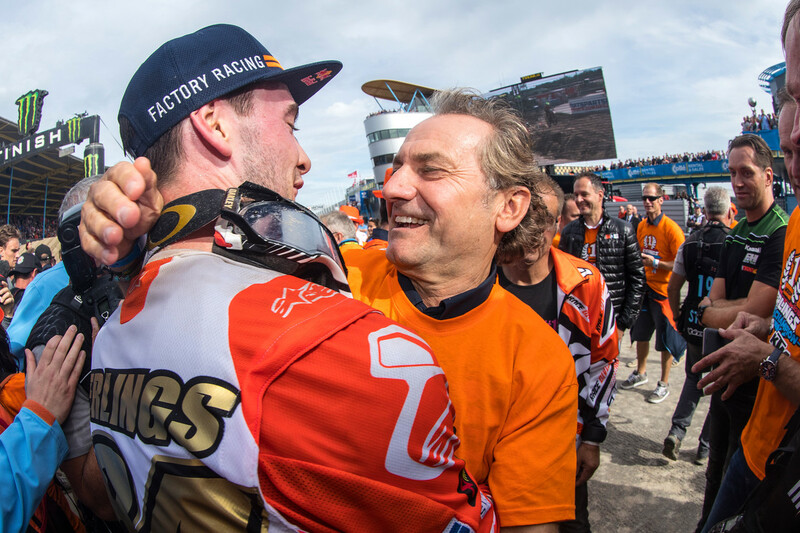 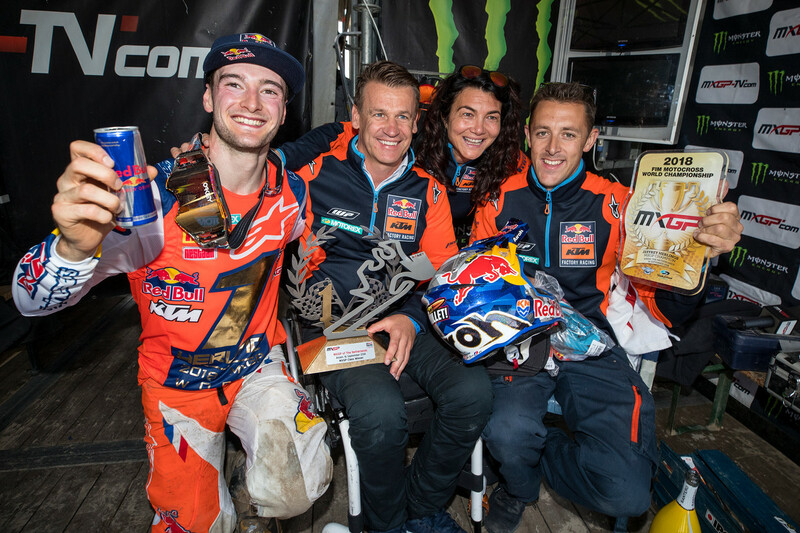 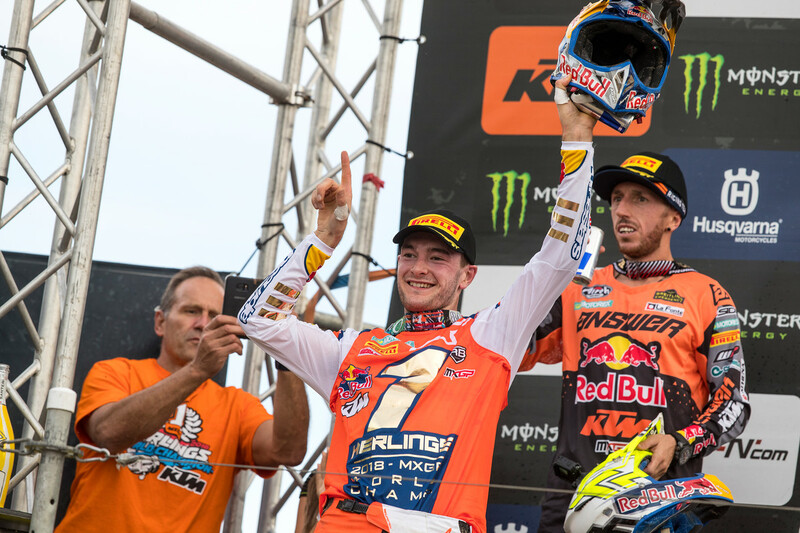 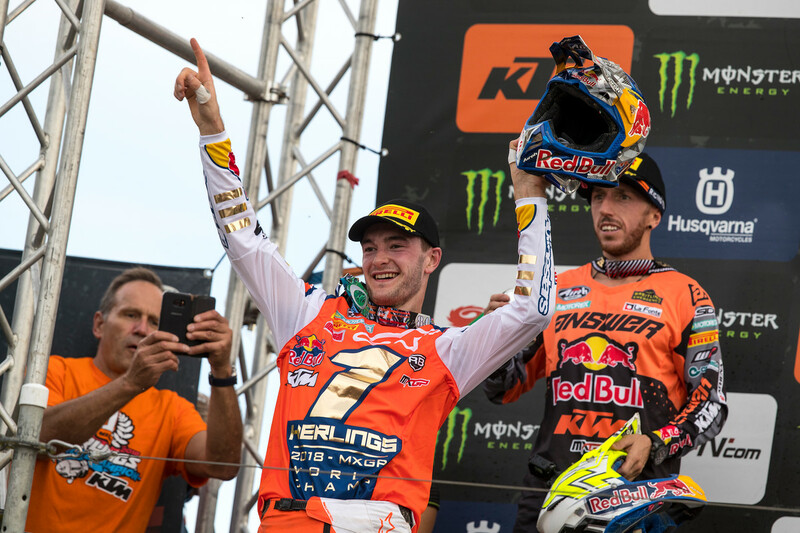 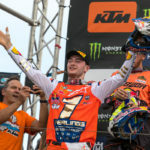 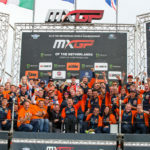 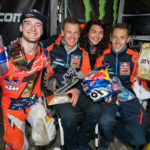 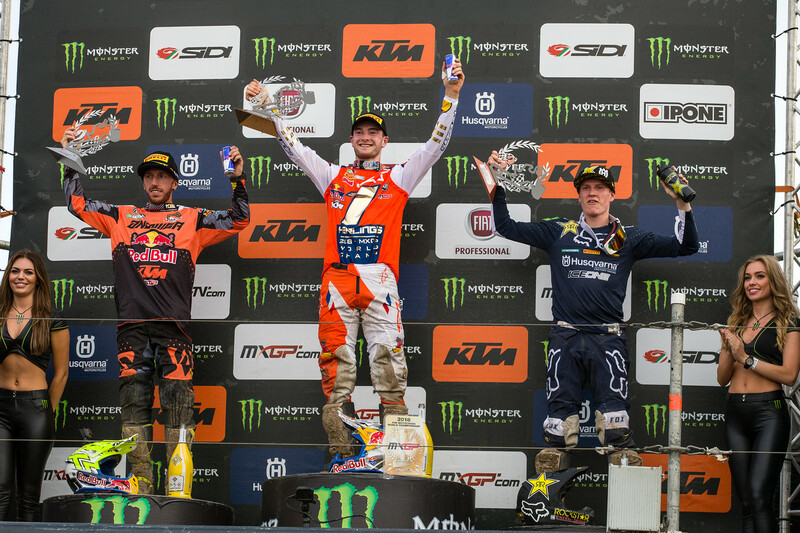 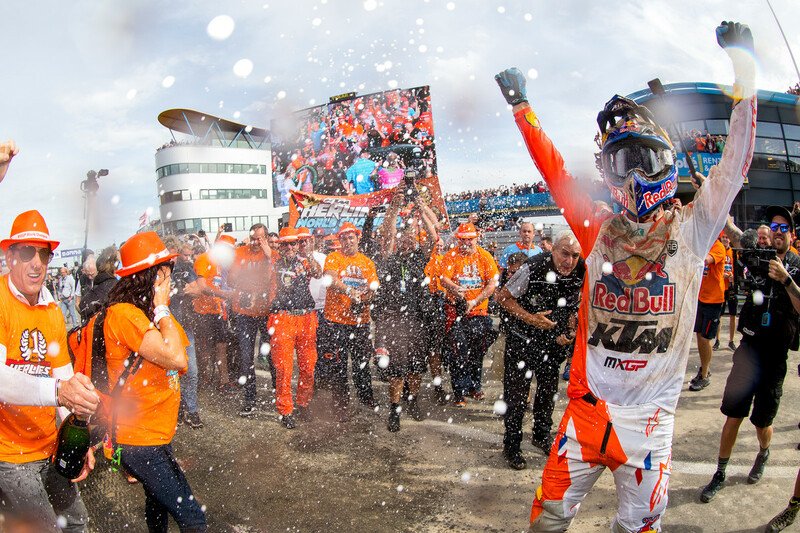 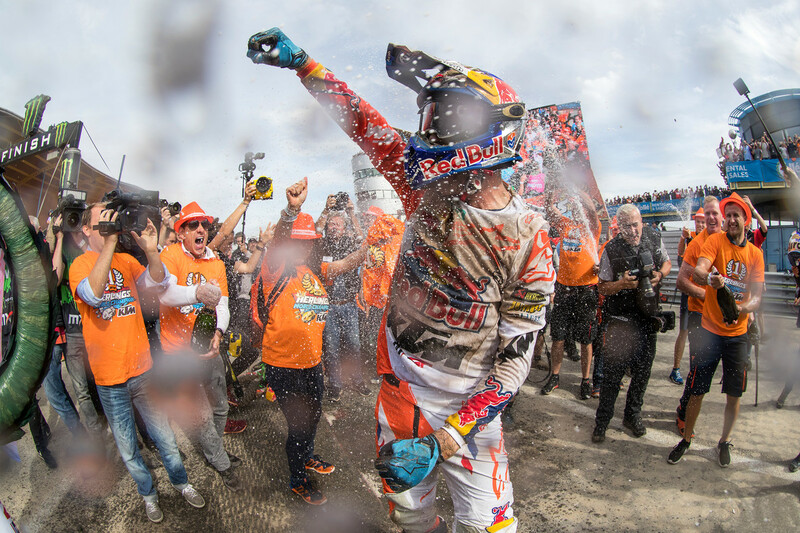 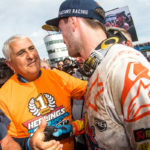 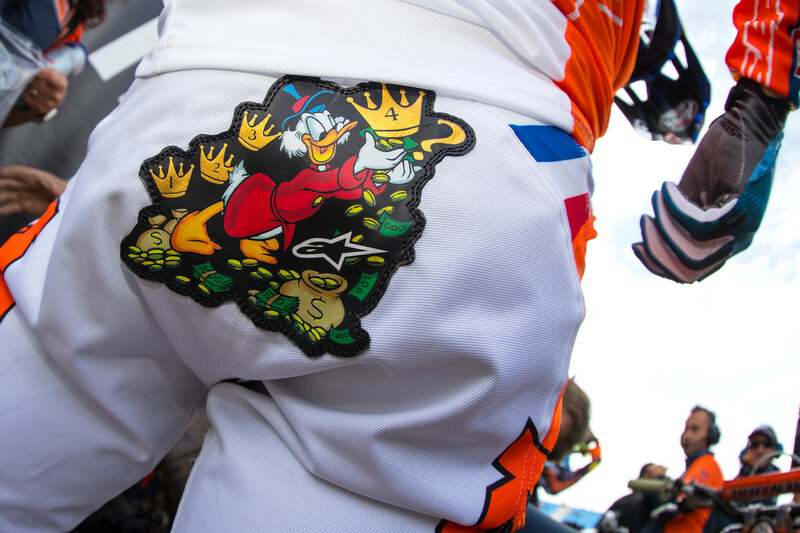 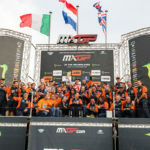 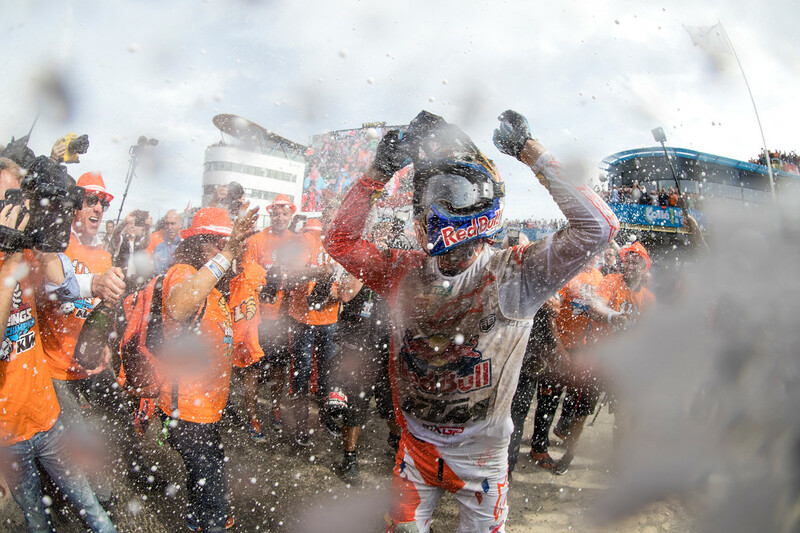 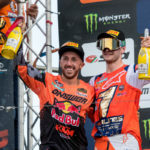 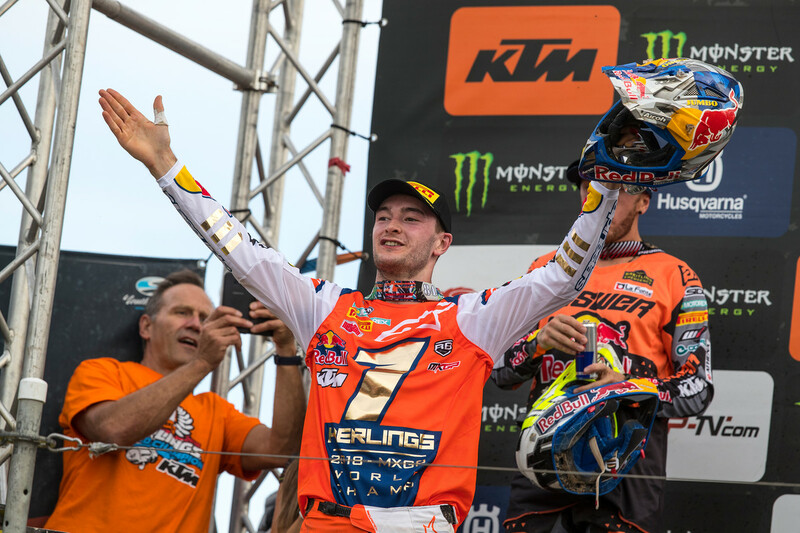 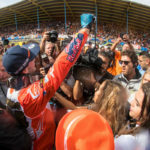 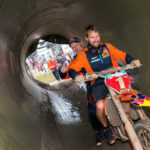 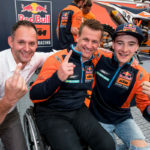 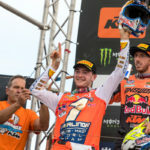 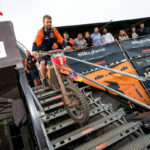 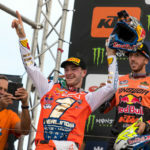 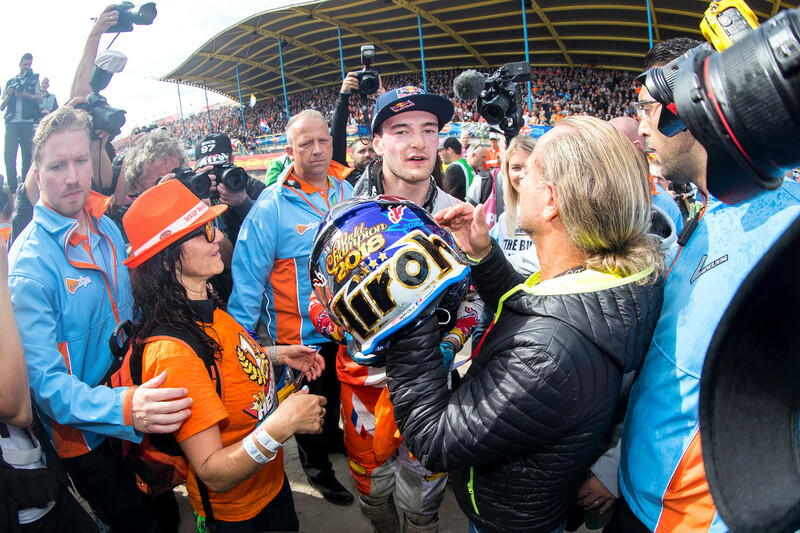 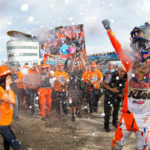 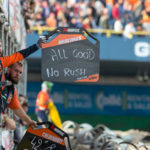 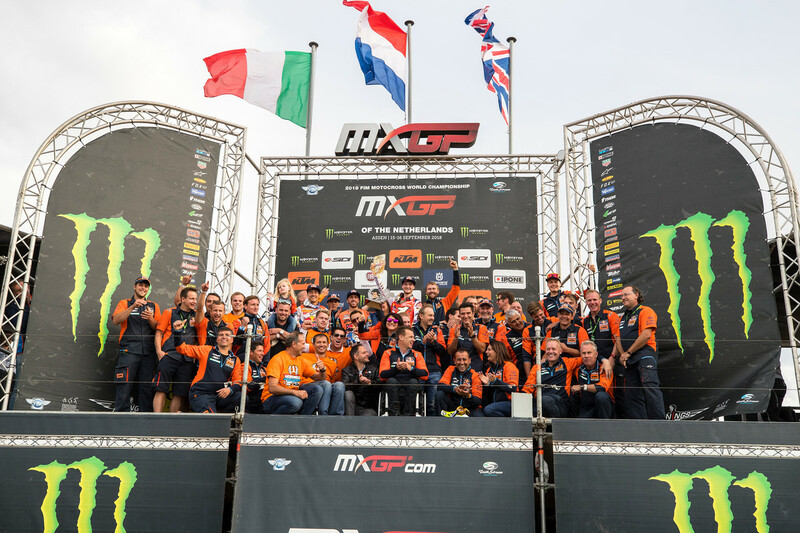 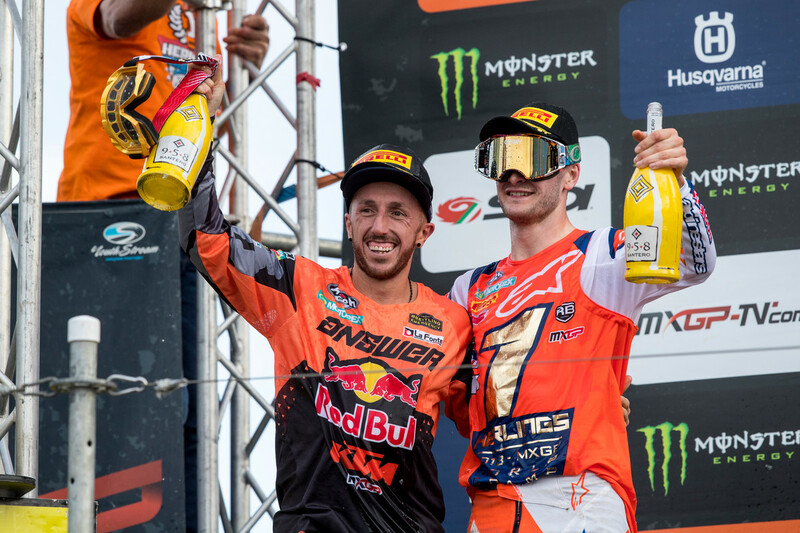 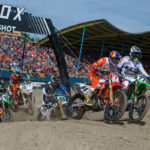 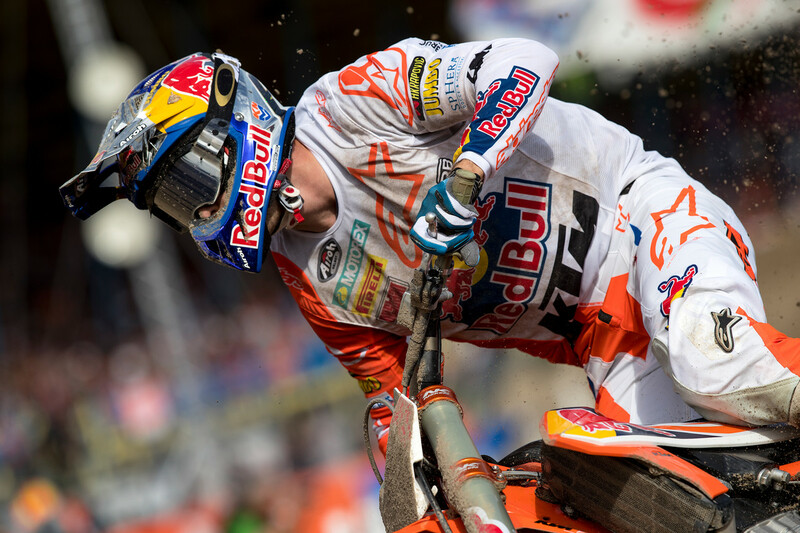 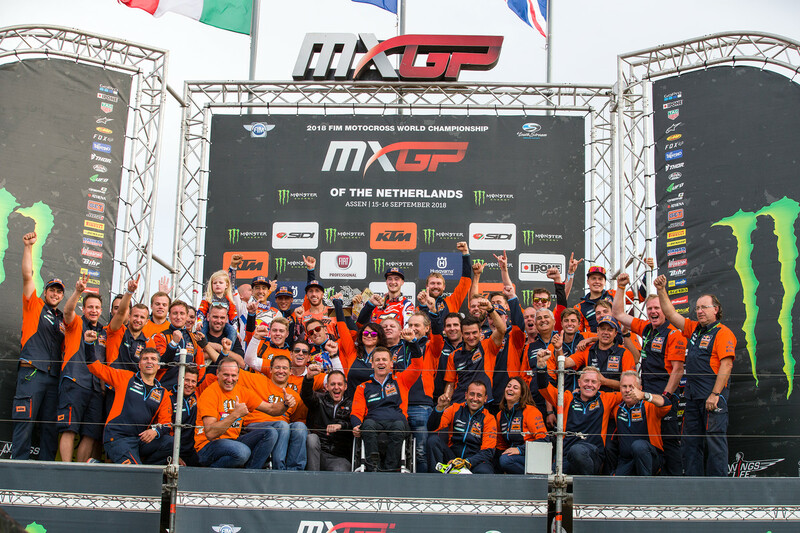 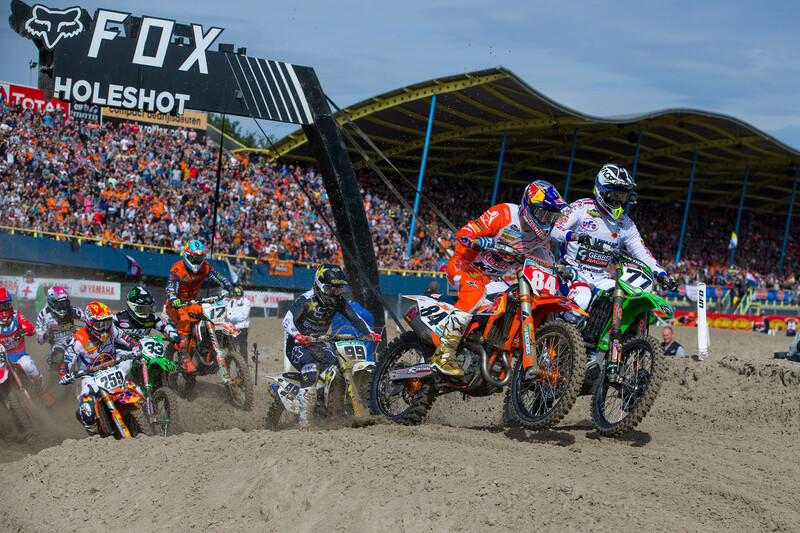 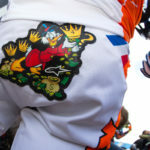 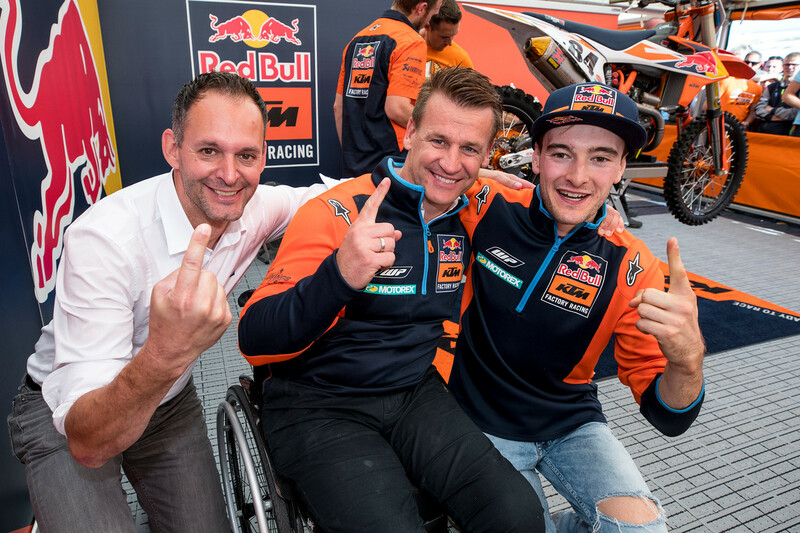 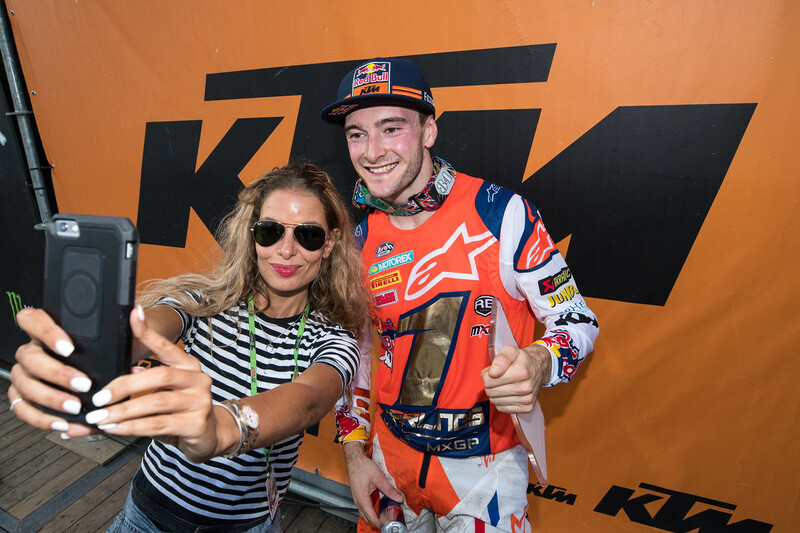 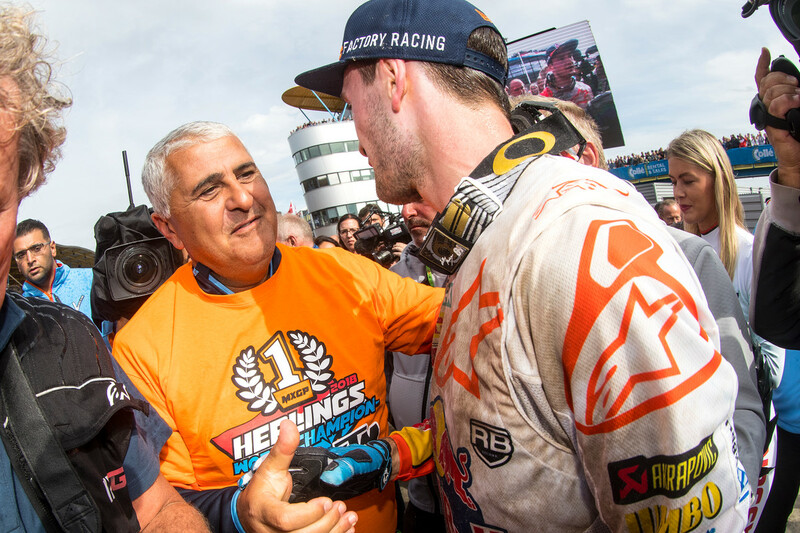 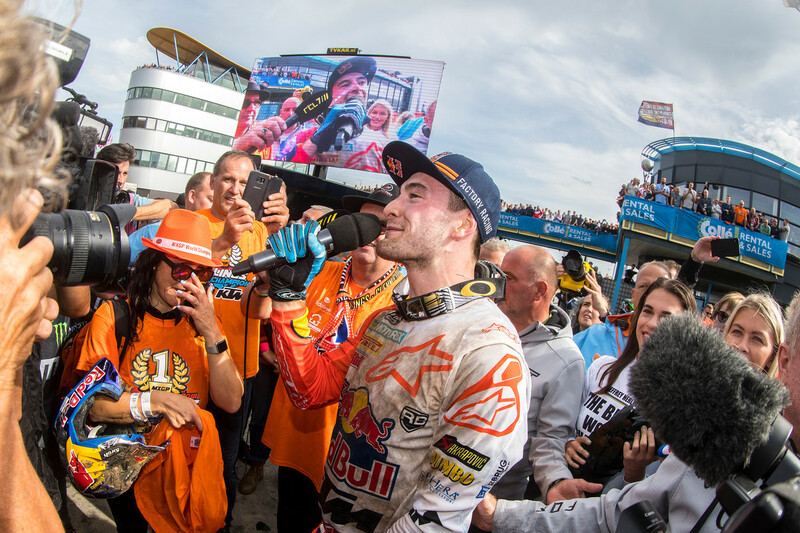 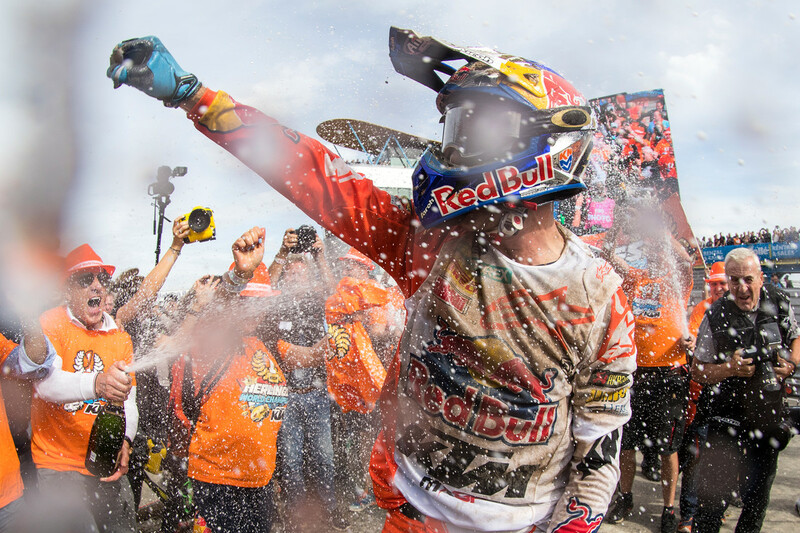 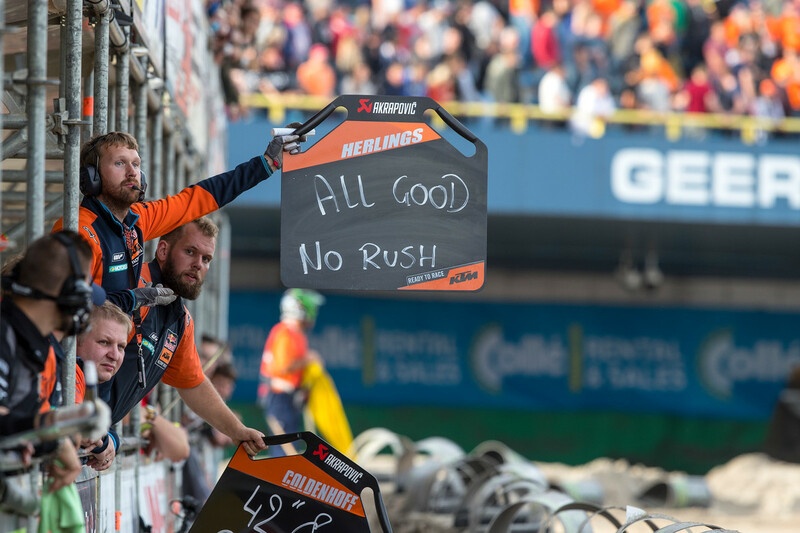 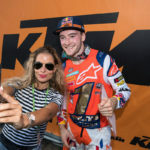 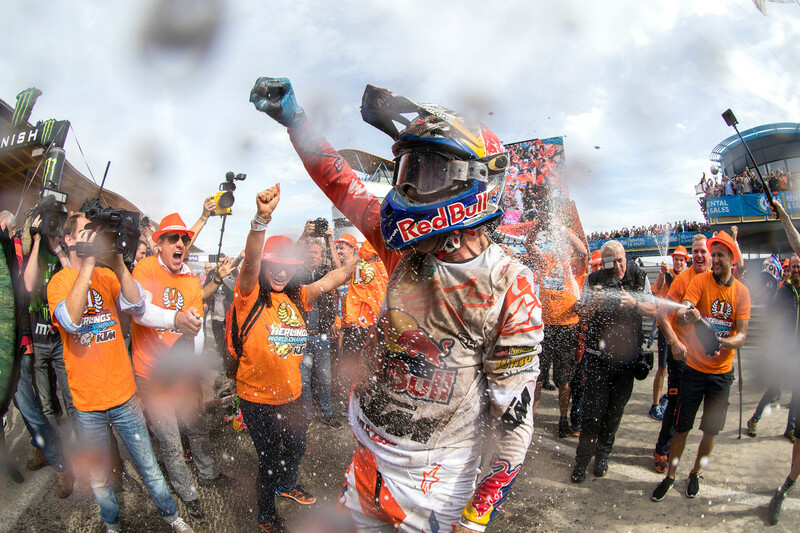 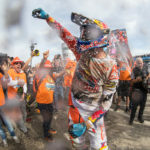 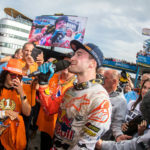 Today Jeffrey Herlings clinched his first-ever MXGP World Championship a round early in his home country of The Netherlands in front of his loyal countrymen. 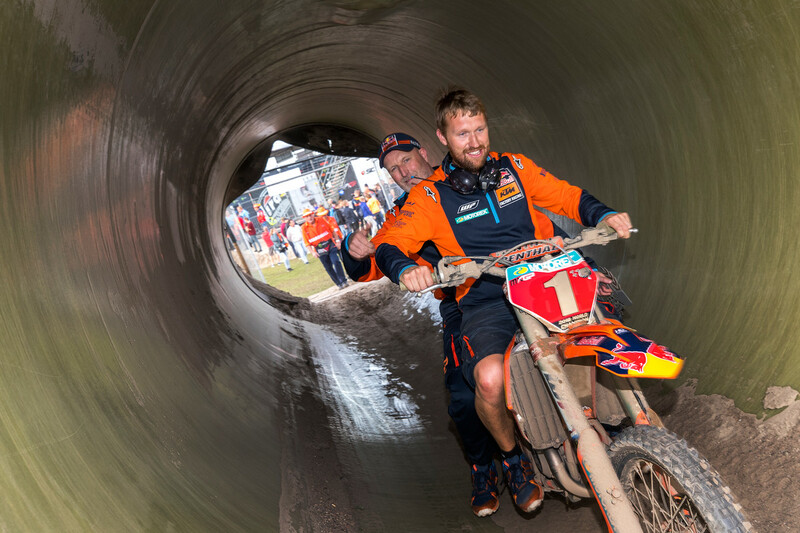 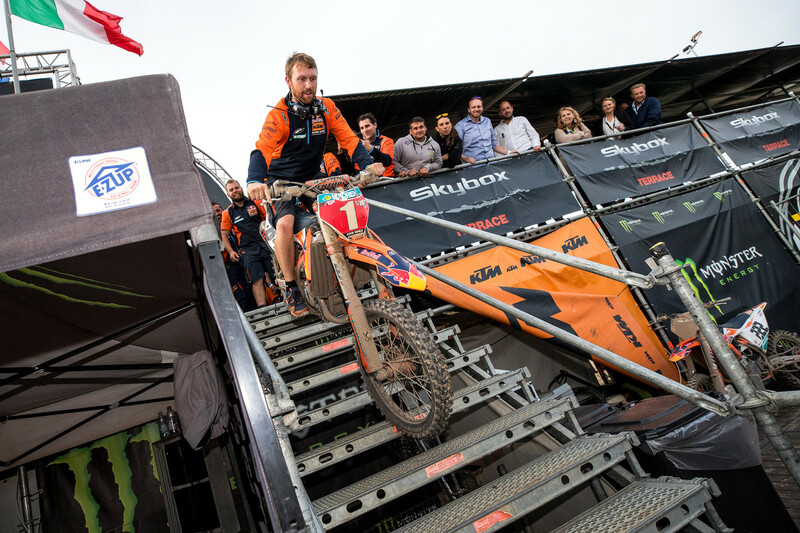 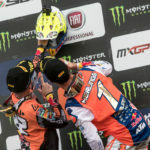 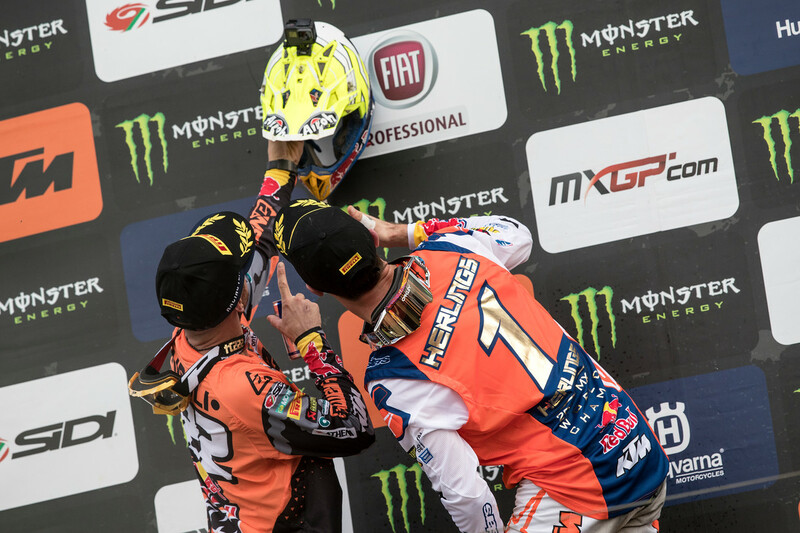 The #84 took the World Championship trophy away from his teammate Antonio Cairoli today with his 14th perfect 1-1 day of 2018. 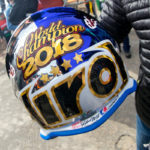 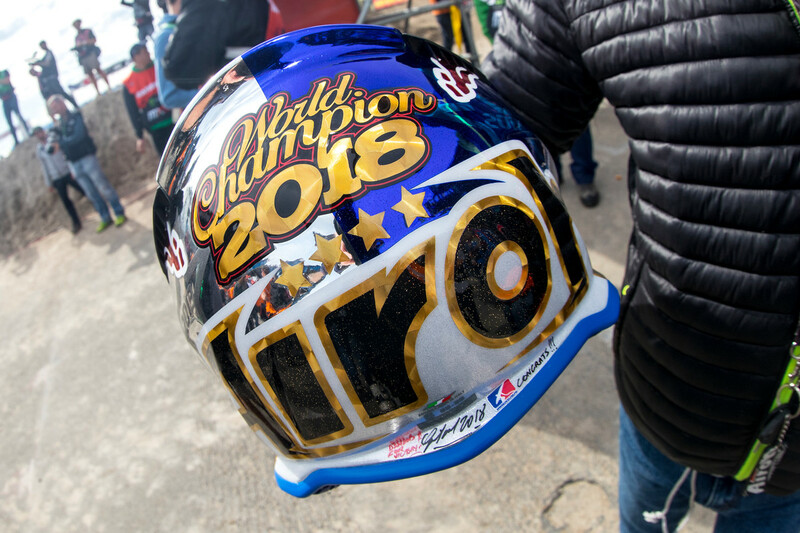 He will now head to Italy for a victory lap and then on to the US for the 2018 MXoN where he will take on Eli Tomac for the fastest man in the world title. 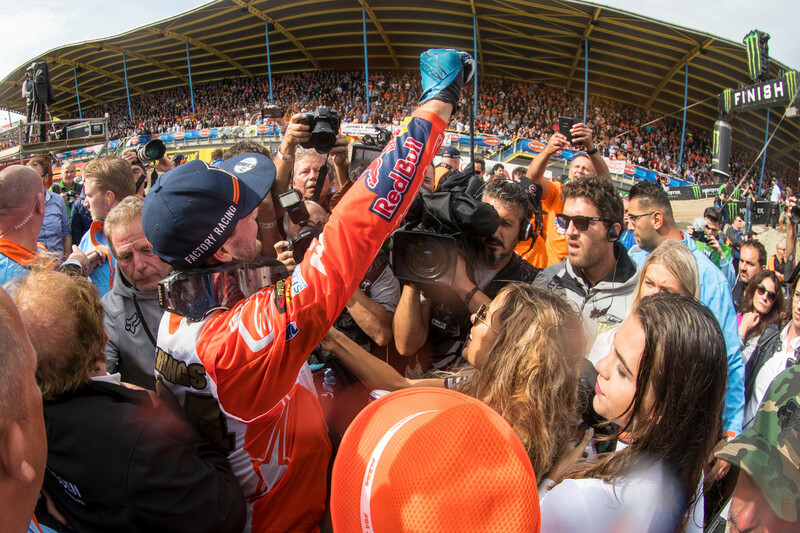 You can relive Jeffrey’s championship day and celebration below through Ray Archer’s photos from today at Assen.